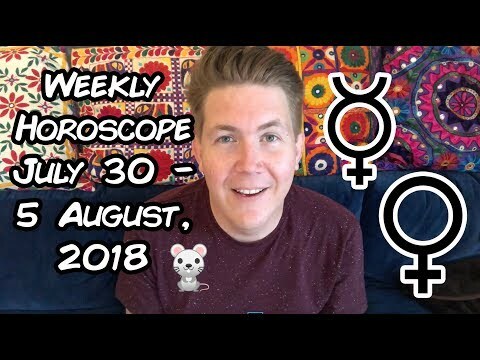 The astrological influences for the week! 🙂 Please like and share on your social media! Visit http://www.gregoryscott.com/tarot-astrology for private horoscope, tarot and numerology readings.